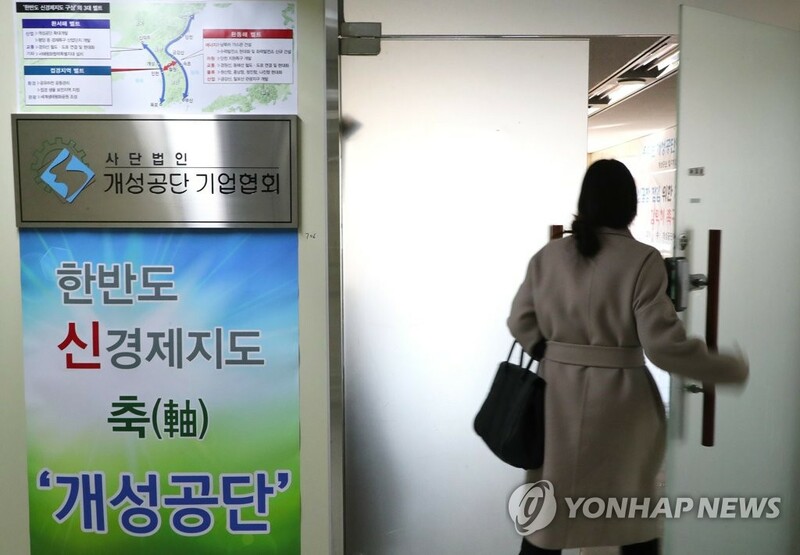 SEOUL, March 22 (Yonhap) -- South Korean companies that operated factories in the now-shuttered industrial complex in North Korea's border city of Kaesong on Friday expressed disappointment at Pyongyang's sudden decision to pull out from the inter-Korean liaison office. The North notified Seoul earlier in the day that it will withdraw from the joint office, in accordance with a directive from the higher-ups. The unification ministry here confirmed that North Korean officials left the office, located in Kaesong just north of the demilitarized zone that separates the two Koreas. "For the Corporate Association of Gaeseong Industrial Complex, the writing is on the wall. 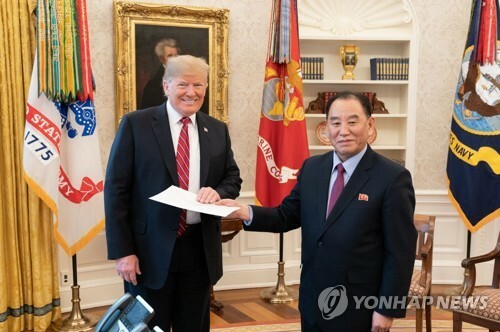 We are so concerned that inter-Korean relations may backpedal to the dismal situation of one and a half years ago amid stalled nuclear talks between North Korea and the United States," Chairman Shin Han-yong of the association told Yonhap News Agency over the phone. He represents the interests of 124 Korean firms that ran businesses in the factory park. 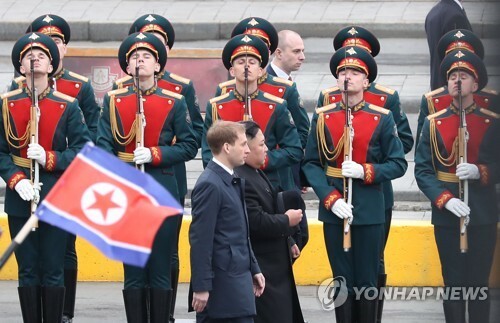 The latest news came after the unification ministry notified the association of another postponement for its March 6 application to visit the Kaesong complex, the businessman said. The industrial complex started churning out products in late 2004 and was viewed as a shining example of inter-Korean cooperation. It has been closed since February 2016 following a series of North Korean nuclear and missile tests. Hyundai Asan Corp., which operates tours to the scenic Mount Kumgang resort on the east coast and played a leading role in the creation of the Kaesong complex, said it will "follow the government's guidelines" when it comes to business projects and partnership in the North. Hyundai Asan had expressed hope that improving ties between the two Koreas could lead to the resumption of stalled business projects. In Vietnam last month, U.S. President Donald Trump and North Korean leader Kim Jong-un ended their second summit without any tangible results regarding denuclearization on the Korean peninsula and economic sanctions imposed on the North. 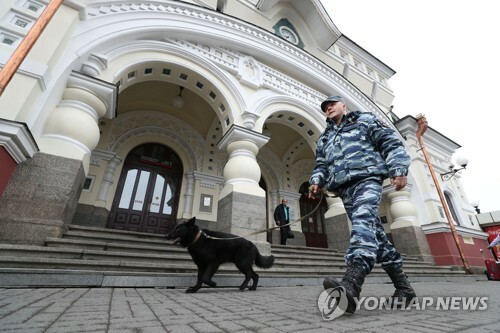 The unification ministry, which handles ties with the North, said it hopes the office will continue normal operations despite the pullout. 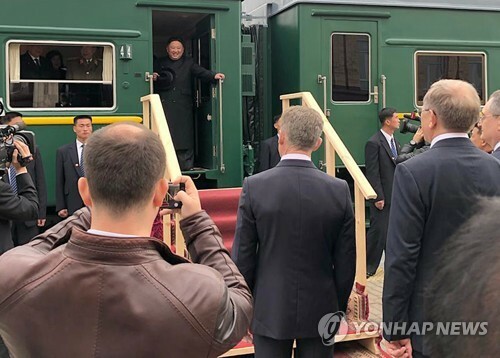 The liaison contact point opened in September last year to facilitate inter-Korean exchanges and cooperation in accordance with an agreement that President Moon Jae-in and North Korean leader Kim reached at their first summit in April. Relations between the two Koreas, meanwhile, made significant strides last year, with Moon and Kim holding three summits.